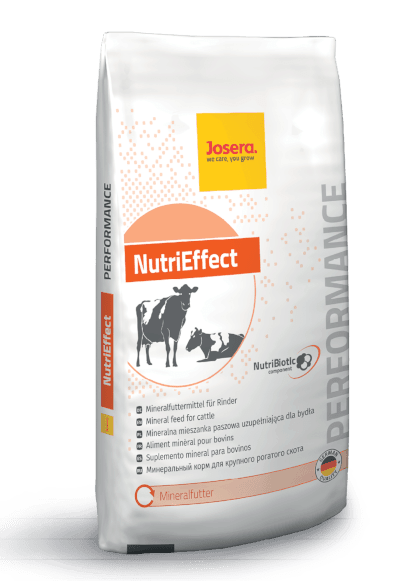 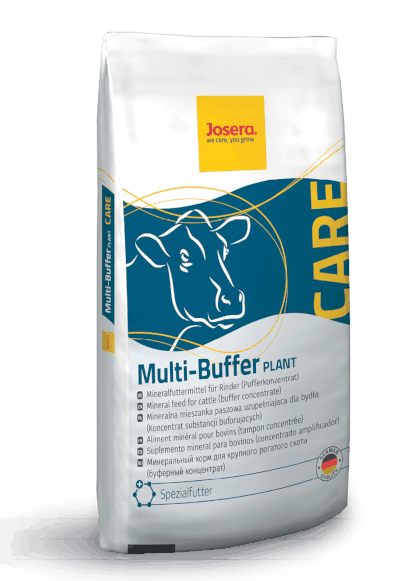 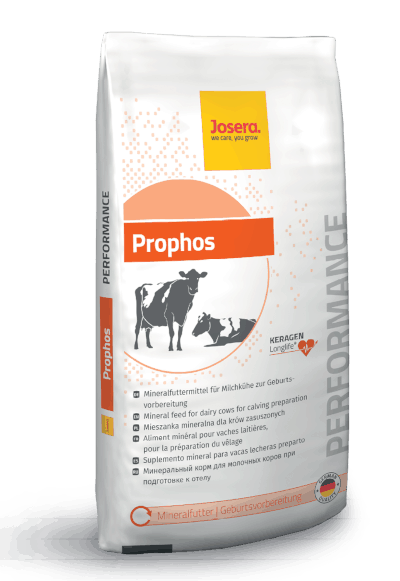 JOSERA NutriEffect for an improved intestinal integrity and nutrient uptake. 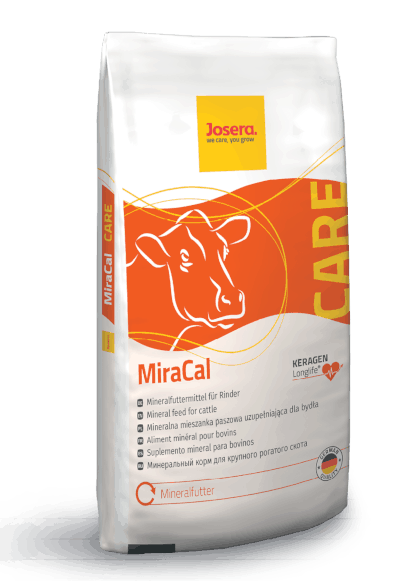 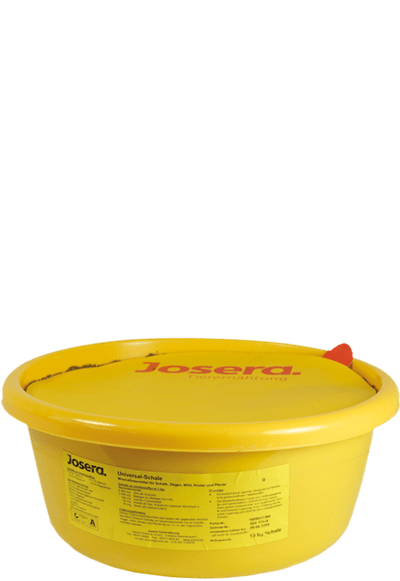 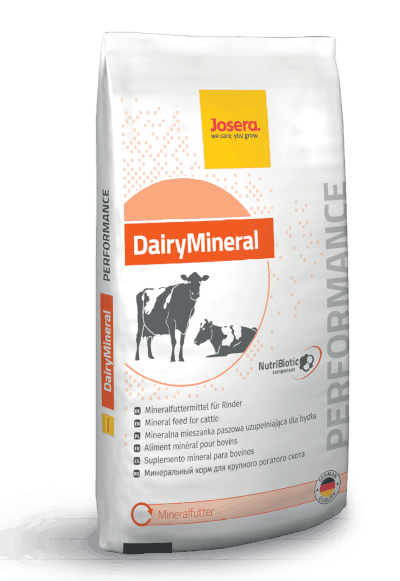 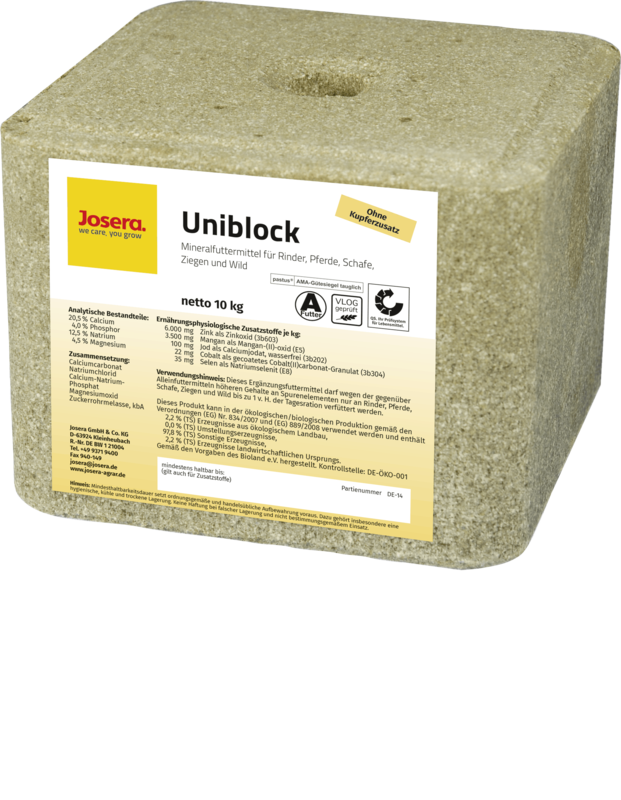 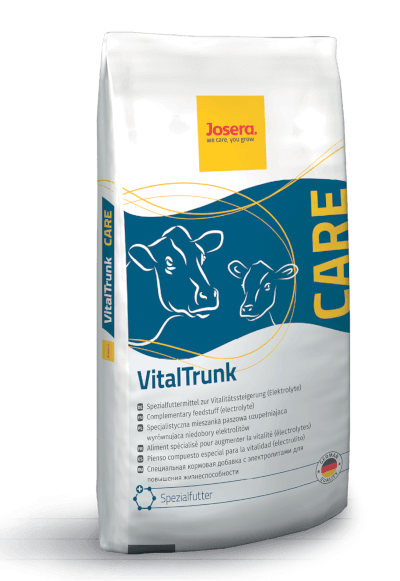 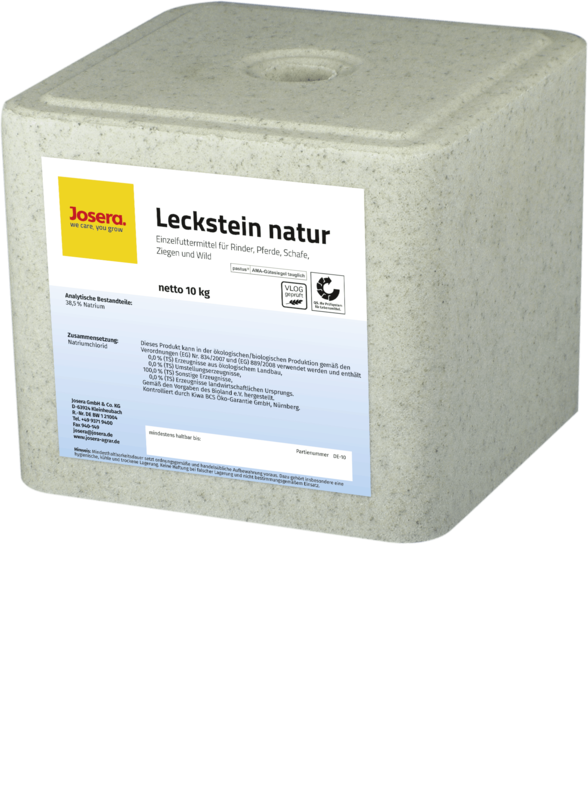 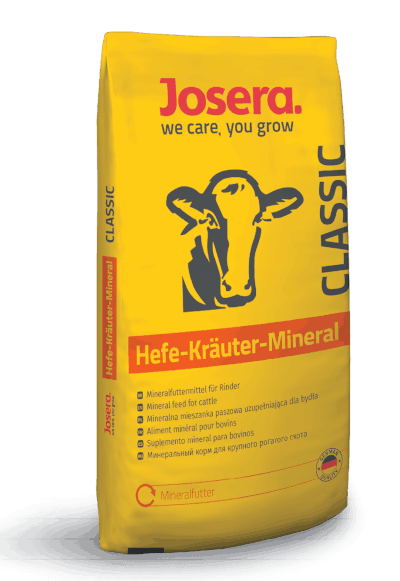 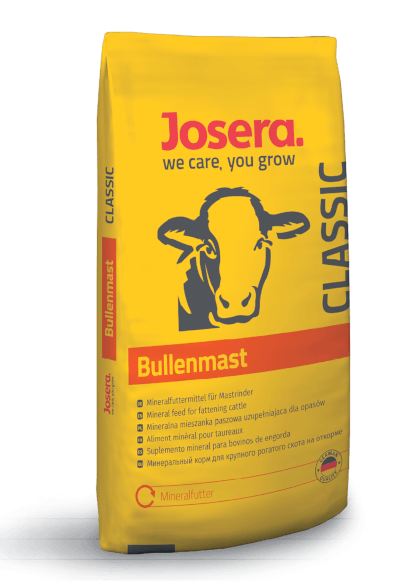 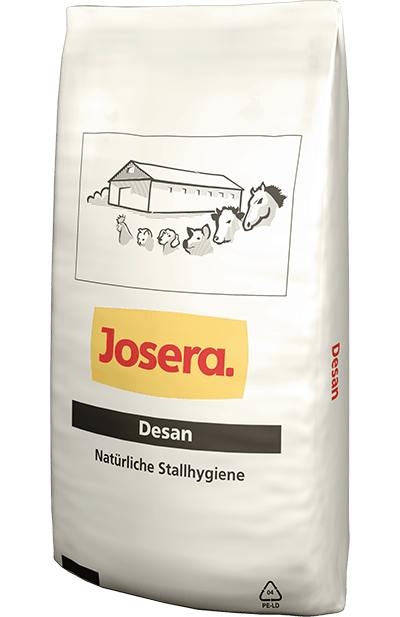 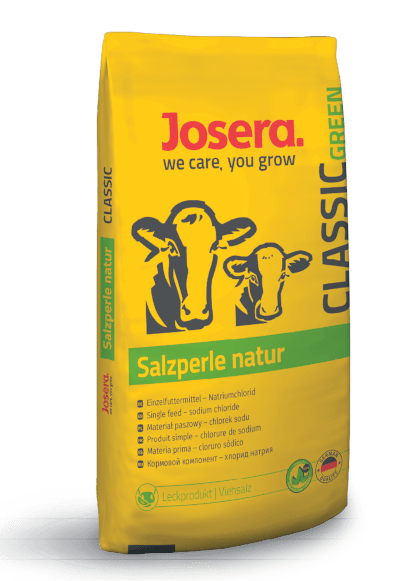 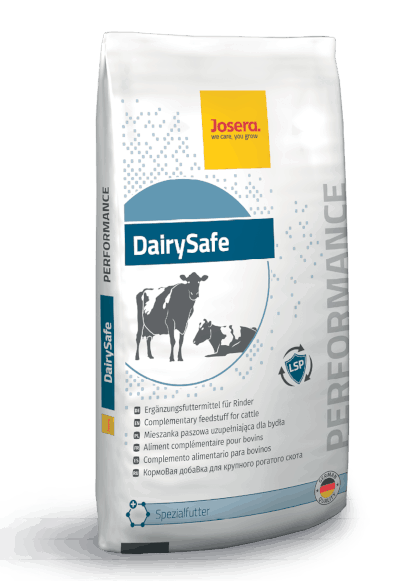 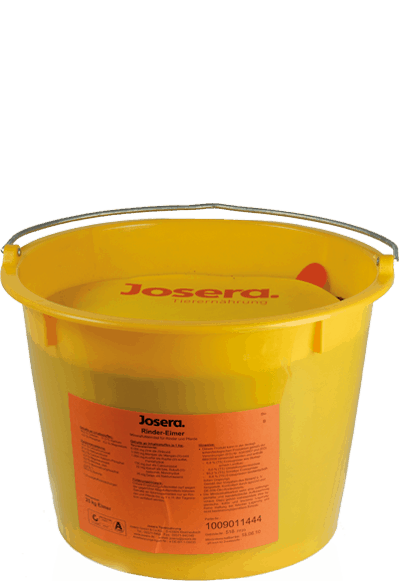 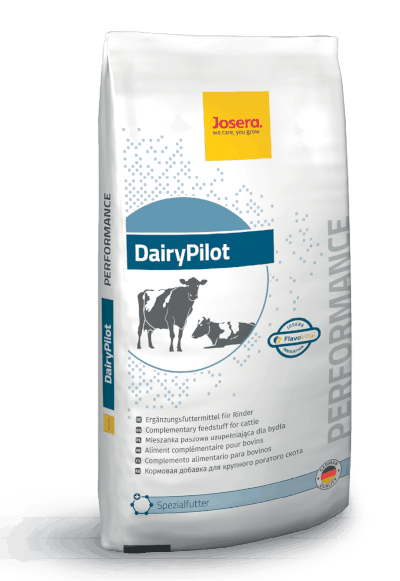 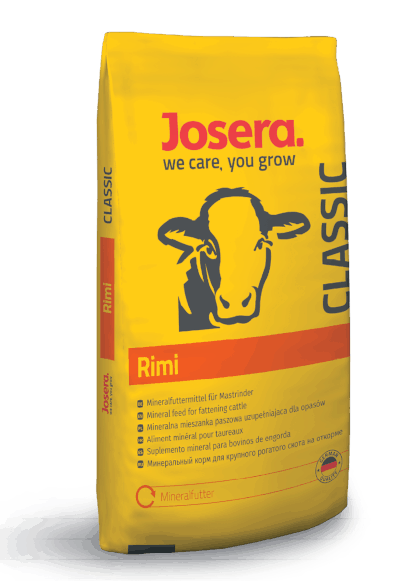 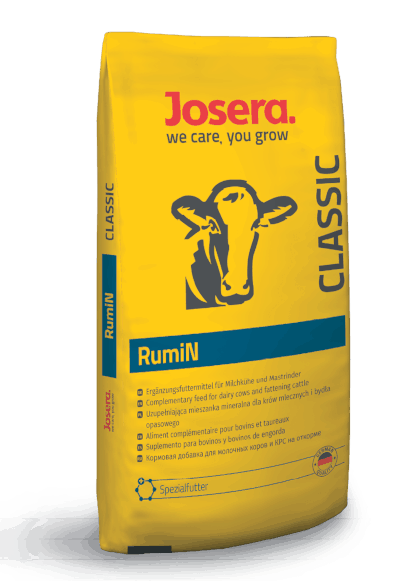 JOSERA DairyMineral for an improved intestinal integrity and nutrient uptake. 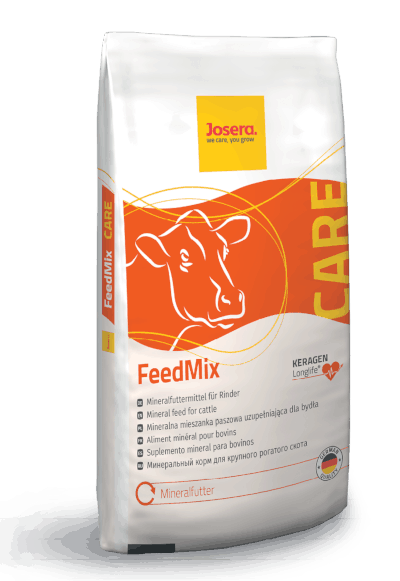 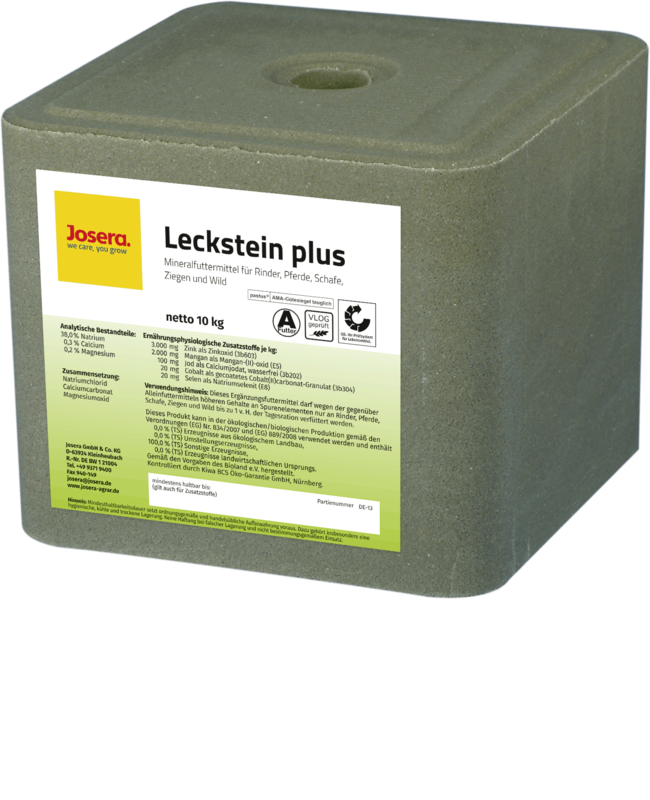 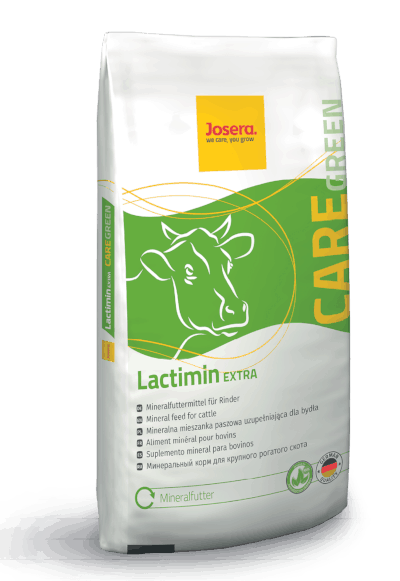 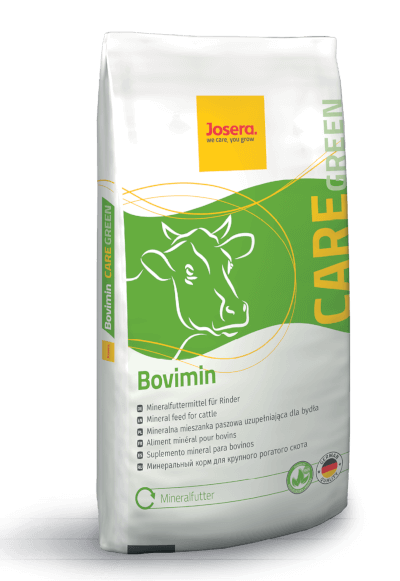 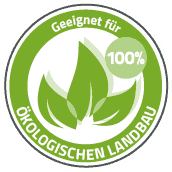 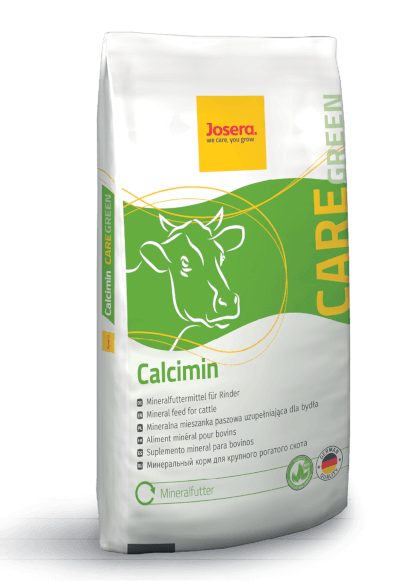 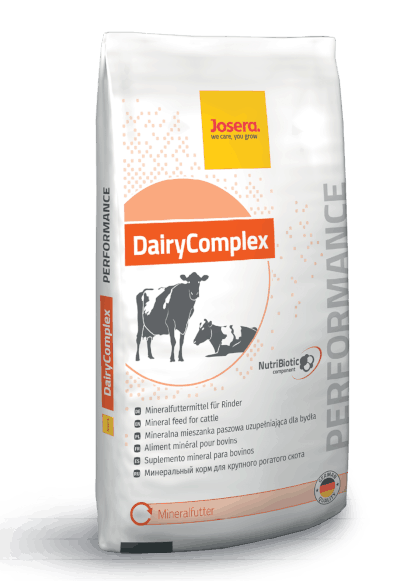 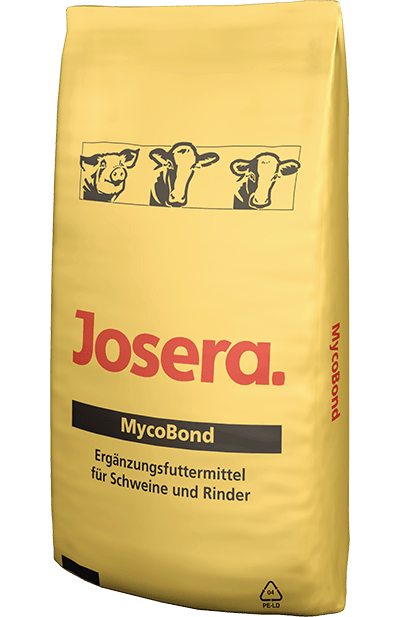 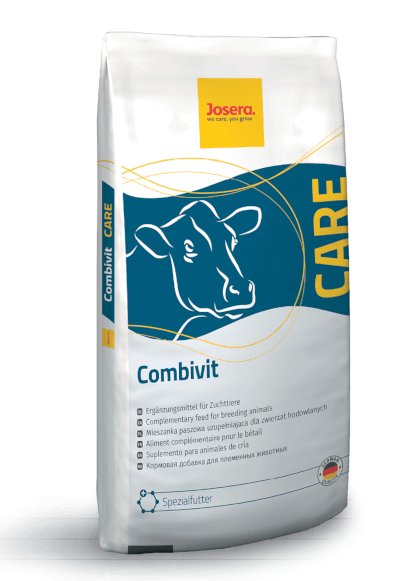 JOSERA DairyComplex for an improved intestinal integrity and nutrient uptake.